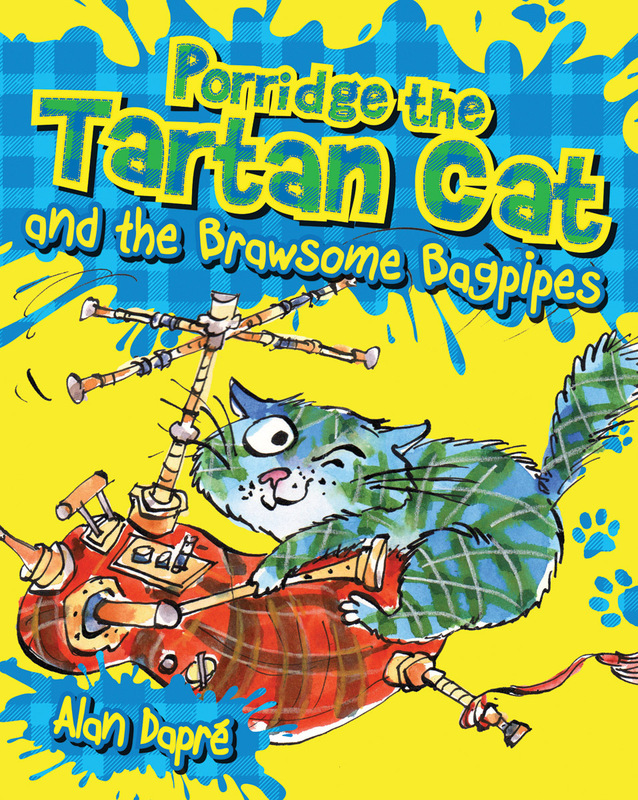 Porridge the Tartan Cat (it's a long story involving a tin of tartan paint!) has discovered Grandad is a secret spy -- and he needs help from Porridge and the twins Isla and Ross to defeat his archenemy Fergus McFungus. 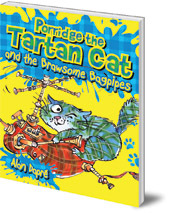 Porridge the Tartan Cat (it's a long story involving a tin of tartan paint!) has discovered Gadget Grandad is not your average snoringly boring grandad after all! He's a super-duper secret spy -- and he needs help from Porridge (the cat, not the gloopy breakfast) and the twins Isla and Ross to defeat his arch enemy Fergus McFungus. Alan Dapré is the author of more than fifty books for children. He has also written over one hundred television scripts, transmitted in the UK and around the world. His plays have been on BBC Radio 4 and published for use in schools worldwide. Yuliya Somina is an award winning illustrator from Moscow. She graduated from the Moscow State Art College with a degree in fine arts and began her career in animation. Yuliya has illustrated many books including Michael Rosen's I Never Know How Poems Start and Bill Bryson's A Short History of Nearly Everything. She currently lives in Middlesex, England.